Over the years, I have collected a number of old and interesting lures, and I enjoy showing them. I have made a number of appearances, not only at lure and sport shows, but also at schools. I enjoy teaching people of all ages about the history of fishing and enjoy hearing their stories and experiences. I collect a wide variety of fishing tackle and have gathered lots of knowledge on all types of lures. My friends and nephews give me a hard time when many times someone comes up to me and starts describing a lure, and I know immediately what it is and the years it was made. But, sometimes I can be stumped too…and that just means there is more to learn. The display at the 2012 Northwest Sportshow was another success. This was the 80th Anniversary of the Show, and it was great to be part of the celebration. A big "Thank you" goes to my nephew Zeke and my niece Emily (JJ) for their help in the booth!! 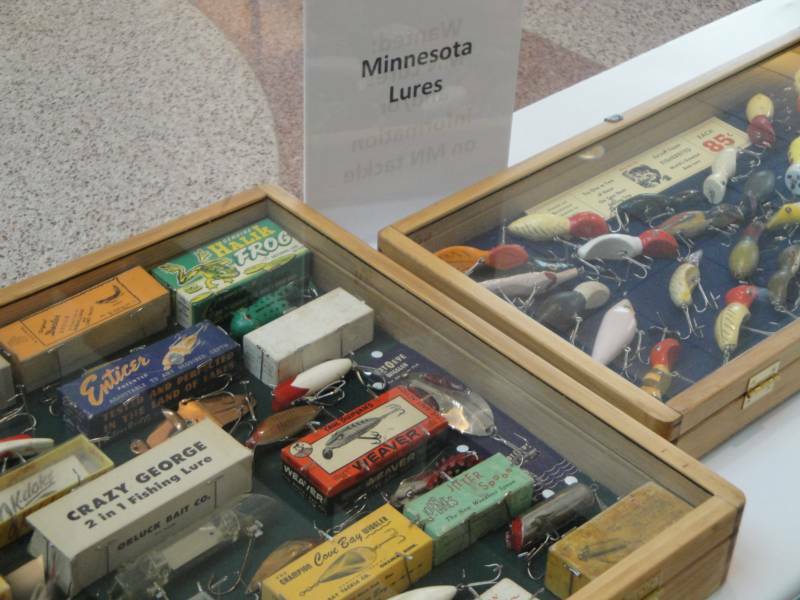 For quite some time now, I have been focusing more on lures made in Minnesota, and know quite a bit about fishing history and lure company history in Minnesota. I am always searching for information and lures that I am not aware of. I offer free appraisals on lures brought in to me. I will also drive out to other locations to appraise lures, but there may be a very small charge if this is required. To be honest though, I have yet to charge anyone for any appraisals…. I am constantly studying what lures are selling for and the latest trends in the collecting field. I give people as honest of appraisal as I can and my reputation is worth more than any lure to me. I am still looking to buy some lures, but my search has refined a lot since I started collecting. If I was to buy something, I am truthful and offer about 60-70% of what I think it could sell for unless it is something I really want. Then I may pay more than the value just so I can add it to my collection. 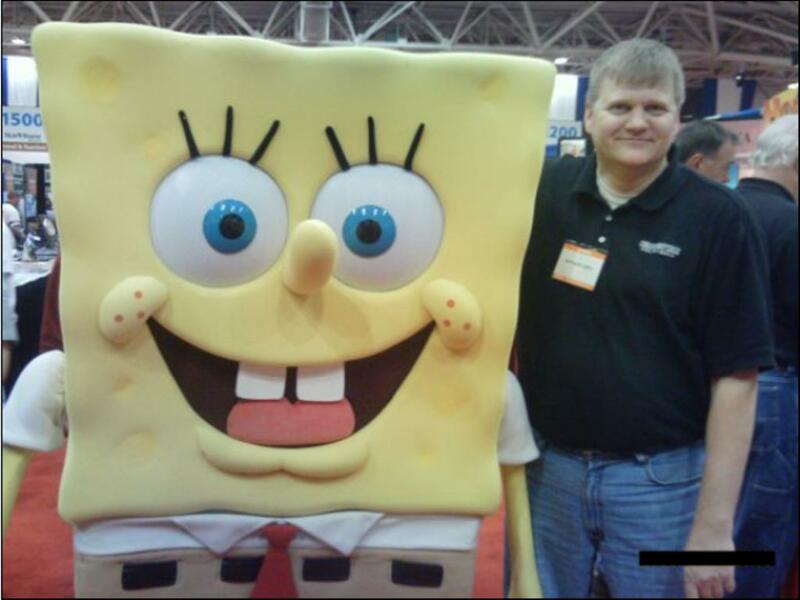 If you would like me to come to your show or make an appearance for your school, e-mail me at retiredlures@hotmail.com or call me at 612-889-2234 to schedule an appearance.